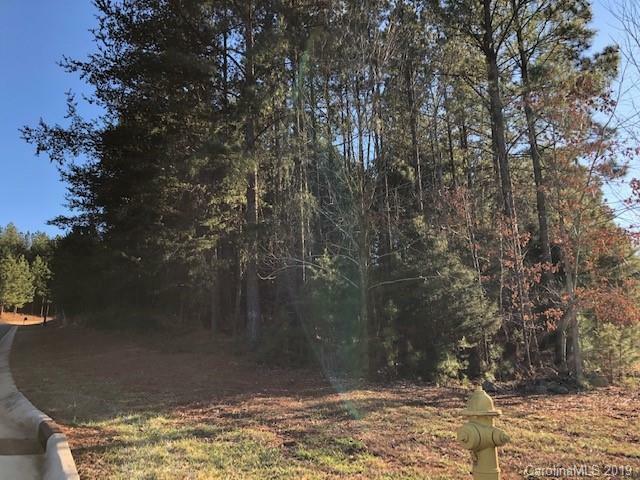 .77 large corner lot within walking distance to clubhouse. 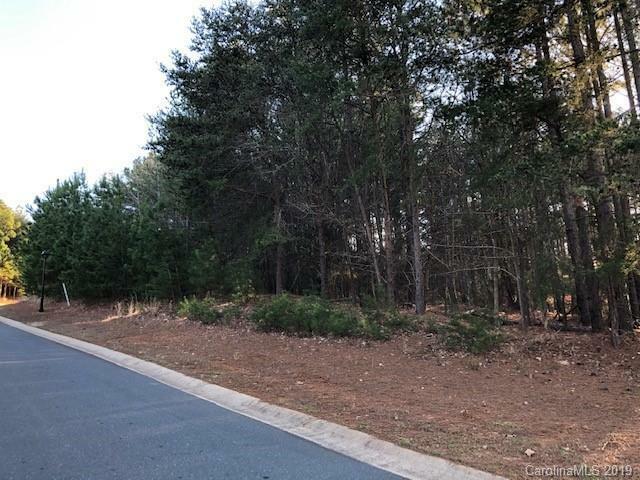 Gentle slope perfect for a walkout basement. 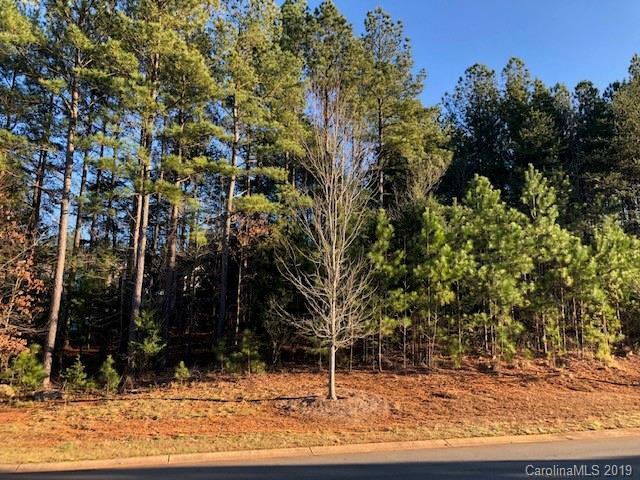 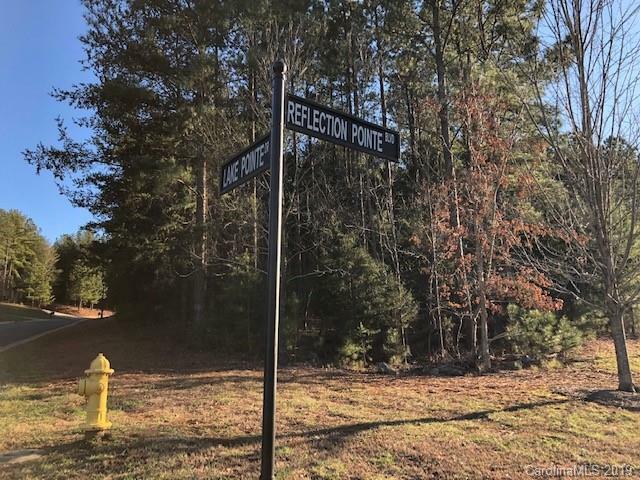 Amenity filled subdivision...walking trails, clubhouse and pool, recreation field, lighted tennis courts, playground, community marina and beach area, and boat /trailer storage included in the HOA fee.Close to Charlotte and airport.